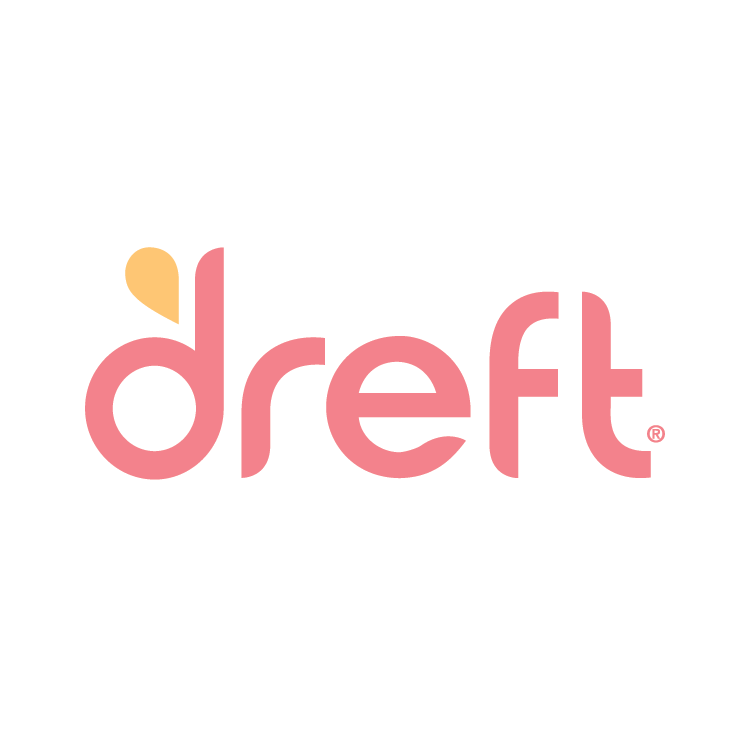 The Girl With The Spider Tattoo: My Laundry Detergent of Choice For Sensitive Skin #DreftSpring and #giveaway! 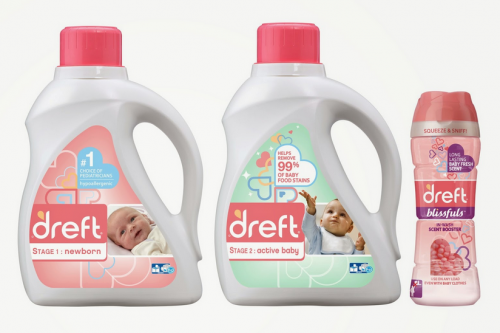 My Laundry Detergent of Choice For Sensitive Skin #DreftSpring and #giveaway! When my son was a baby, he had very sensitive skin. I did my best to make sure the I used gentle products on his skin. 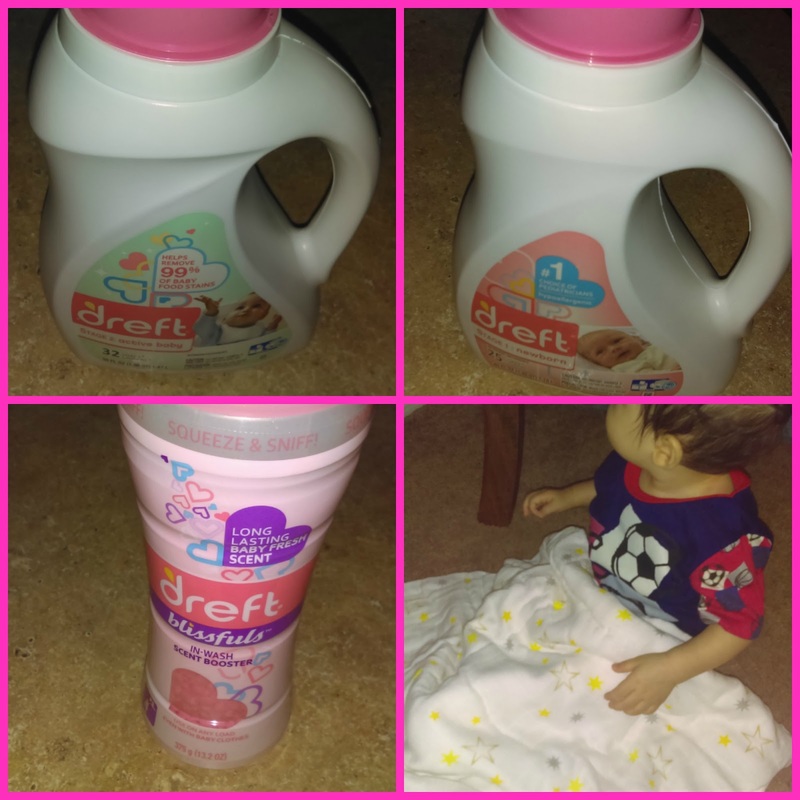 I started using Dreft laundry detergent whenever I washed his clothing, blankets, bibs, etc. I loved the scent and his skin was never irritated. Now the I have baby number two, there was no need to search for something new. I remembered how well the products worked years ago, so I didn't hesitate to want to use on her things as well. Right now, with Spring here, allergens are at an all time high, and many kids rush out to play outdoors and are affected. It's imperative to parents to find products that can make both our children's lives are our lives just a bit more comfortable. I love that Dreft makes products that are hypoallergenic. It has been one of the number 1 laundry detergents of choice out there for several years. It is perfect for babies and also adults and children with sensitive skin. They have a specific formula for newborn babies and one for older, active babies as well. The latter has better stain removing power for babies who are eating solids and on the go. One product that they now have that I wasn't aware of before is called Blissfuls. They're tiny little aromatic crystals that you can add in with the wash and it will leave your baby's clothing and bedding smelling heavenly for even longer. And yes, it's safe and hypoallergenic too! It consists of mild cleaning ingredients as well as a special technology that removes the pills and fuzz off fabrics, making clothes gentle and soft to baby’s sensitive skin. The formula also makes sure that soils in the laundry rinse out with the wash water, instead of redepositing back onto baby clothes. They will be accompanied by pediatrician and mom, Dr. Dyan Hes. Dr. Hes will be there to share tips to ensure your baby is protected and comfortable during the spring allergy season. By the way, Dr Hes was recently named a 2013 top doctor by NEW YORK magazine, MD of Gramercy Pediatrics in New York City and she also sits on the board of the American Board of Obesity Medicine. Keep babies under 6 months out of direct sunlight and for kids 6 months and older, remember to liberally apply sunscreen. Keep kids of all ages hydrated, especially when outdoors. Make sure to load up on fruits and veggies as well.